Acupuncture is a form of alternative medicine. It is used most commonly for pain relief, though it is also used to treat a wide range of conditions. The majority of people who seek out acupuncture do so for musculoskeletal problems, including low back pain, shoulder stiffness, and knee pain. Acupuncture is generally only used in combination with other forms of treatment. A typical session entails lying still while approximately five to twenty needles are inserted; for the majority of cases, the needles will be left in place for ten to twenty minutes. It can be associated with the application of heat, pressure, or laser light. 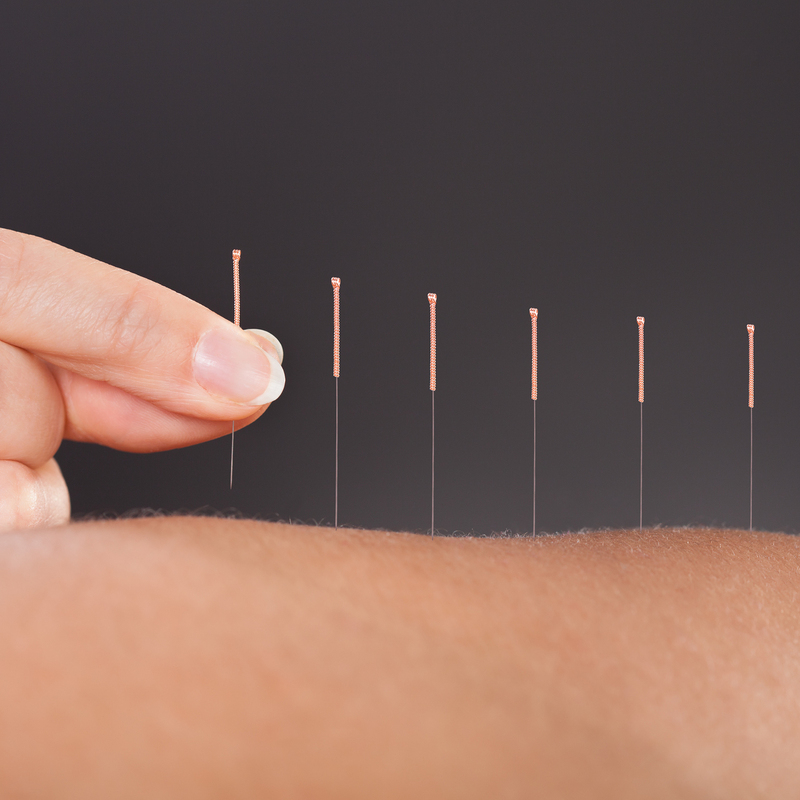 There is a diverse range of acupuncture approaches, involving different philosophies. Although various different techniques of acupuncture practice have emerged, the method used in traditional Chinese medicine (TCM) seems to be the most widely adopted. In traditional acupuncture, the acupuncturist decides which points to treat by observing and questioning the patient to make a diagnosis according to the tradition used. If you would like more information on Acupuncture at We-Fix-U, please feel free to contact us at your earliest convenience.